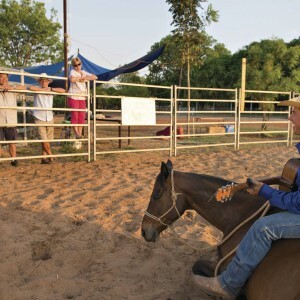 Katherine Outback Experience where our vision is to educate, entertain and connect the world with the Northern Territory Outback. 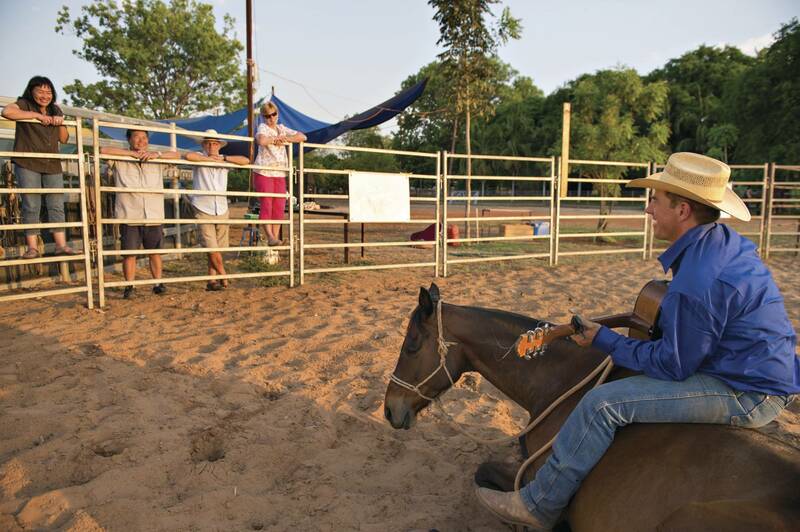 There has always been a romance about life in the Northern Territory Outback. 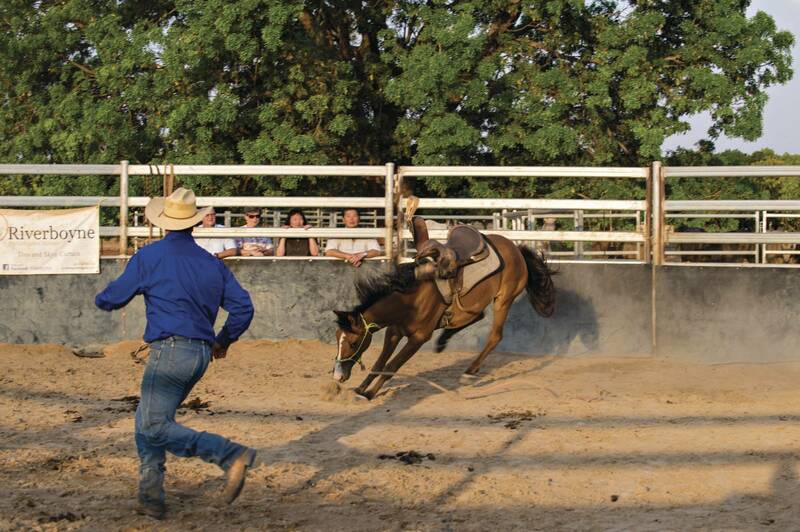 The harshness and remoteness of this wide land has created a breed of people with great heart, resilience and strength. 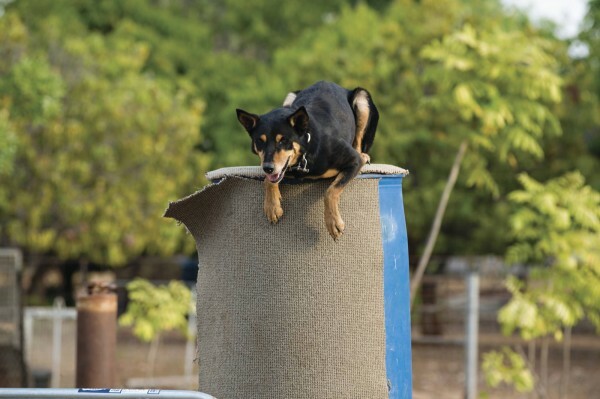 We hope to share these experiences and stories of successes and failures, so that you will gain an impression of what life in the outback is all about. 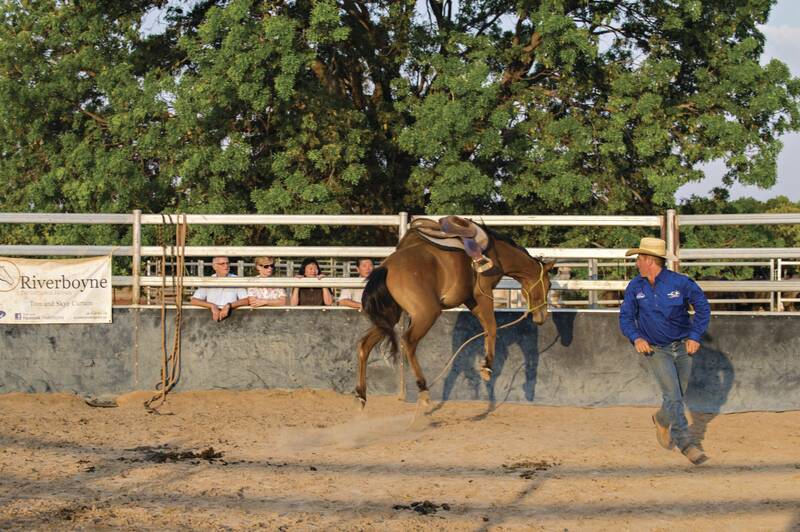 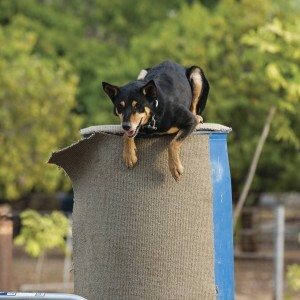 The 90 minute Katherine Outback Experience show includes an authentic horse-breaking and working dog demonstration, highlighting the facets of station life in the Northern Territory. 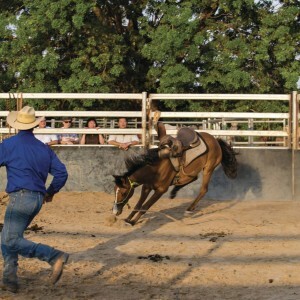 Watch and learn Tom’s techniques of animal training, while he performs his number one smash hit ‘Smack Bang!’ aboard his trick horse Legend and works a mob of cattle.